Margarita has always had a passion for the promotion of Nano Nagle’s charism and values and she pursued this passion throughout her years as teacher and school Principal. 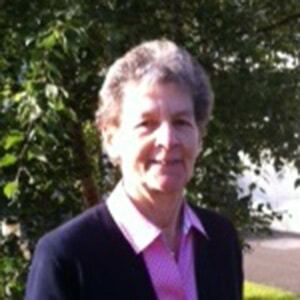 As a founding member, and later Director of CEIST her motivation was to ensure that the Catholic ethos would be preserved and maintained in our secondary schools. Margarita’s interests include music and wild flora. She regards her position as Provincial Leader as an opportunity to provide a service based on compassion and love. 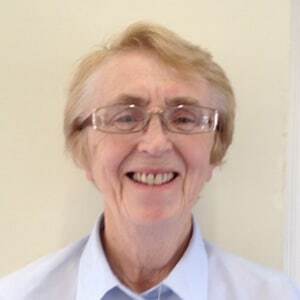 Before joining the leadership team of the North East Province Concepta O’Brien was the Clondalkin community and vocation’s directress for the former South East Province. Previous to that time Concepta spent many happy years teaching science at primary, second and third level. Her area was biology and religion. Concepta also served on two previous leadership teams for the South East Province. Her hobbies include, sport, reading, music, cooking to name but a few. Before joining the Leadership Team in the North East Province Maura Murphy was Local Leader in Presentation Convent Parnell Street Kilkenny. 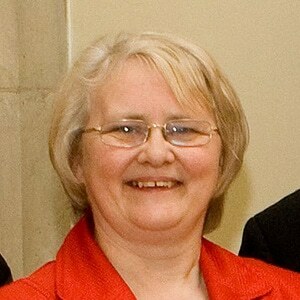 Previous to that Maura spent many interesting and fruitful years in Primary Education both as teacher and Principal. One of the greatest joys of her teaching career was, on occasion, seeing the light of understanding dawn on the eager faces of her pupils. 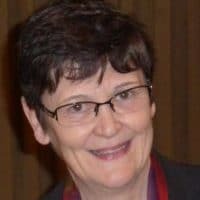 Before joining the Leadership Team for the Northeast Presentation Province, Bernadette Flanagan was Associate Professor of Spirituality at All Hallows College (Dublin City University). There she enjoyed forwarding Nano Nagle’s vision for a holistic education through introducing the study of spirituality for a range of professions – nursing, teaching, psychotherapy, social care. Bernadette has explored the meaning of Nano Nagle’s insights for today in her book, Embracing Solitude: Women and New Monasticism. Anne grew up near Wexford town, in the ‘sunny south east’. 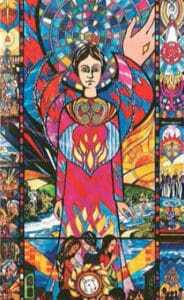 After secondary school in St Mary’s Mountmellick, in 1966, she joined the Presentation Sisters at Mount St Anne’s. 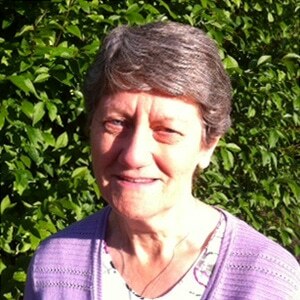 Down the years, Anne has been involved in a variety of educational, pastoral and community ministries, mostly in Ireland. It has been her privilege to facilitate Assemblies of the Sisters in Zambia, Pakistan, US and UK. 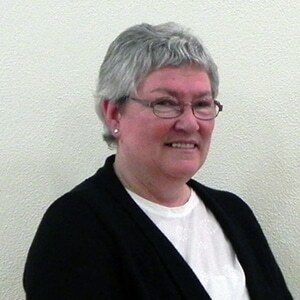 Anne especially enjoys reading, swimming, indoor and outdoor activity, music and conversation – and life!